In 2015, after the completion of the Millennium Development Goals, global leaders came together to work towards a new set of goals for a better and more sustainable future. 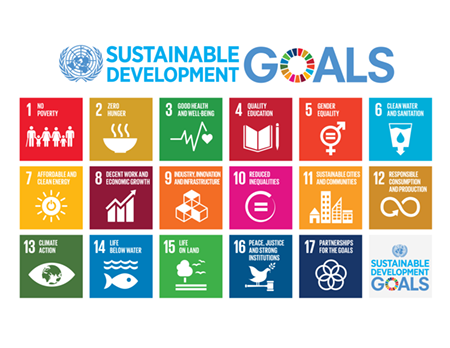 The Sustainable Development Goals (SDGs) – also known as the Global Goals – are a set of 17 goals that must be met by 2030. These universal calls to action are all interconnected, and Goal 6 (safe water and sanitation) is a crucial component of a sustainable world. We at End Water Poverty welcome these ambitious goals and targets. 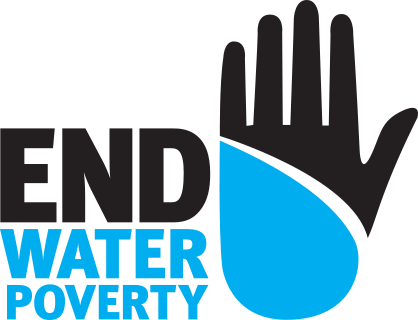 End Water Poverty is committed towards achieving Goal 6 and providing everyone, everywhere with their human rights to safely managed water and sanitation services, everyday! We work with our members along with other stakeholders such as United Nations agencies to ensure that these human rights are provided and protected. We are currently two years into the SDGs, but we still have a long way to go. According to the Joint Monitoring Programme (JMP) 2017 report, more than two billion people lack access to safely managed drinking water. Over twice as many lack access to safely managed sanitation services. With the High Level Political Forum taking place in July 2018 with a focus on Goal 6, we must act now and provide safe and affordable water and sanitation services for everyone. We advocate for the SDGs through our annual global mobilisation such as the Water Action Month campaign. Our members are all committed to achieve SDG6 and are using innovative, creative and impactful methods of advocacy and campaigning to reach this goal.